In 2018, Volkswagen Ameo was the lowest selling sub 4 meter sedan in the country. First launched back in June 2016, Volkswagen Ameo is a sub 4 meter sedan which is built on the Polo hatchback. It was launched with the aim of generating sales for the company, as the sub 4 meter sedan market attracts a huge number of buyers in India. Sub 4 meter cars on sale in India include Maruti Dzire, Honda Amaze, Hyundai Xcent, Tata Tigor, Ford Aspire, VW Ameo, Tata Zest and Mahindra Verito. Together, these cars managed to generate sales of about 4.4 lakh. This accounts for a huge chunk of Indian auto industry’s total sales, which stood at about 32 lakh units for 2018. These stats reveal that every 7th car sold in India during 2018, was a sub 4 meter sedan. In spite of being present in such a demanding segment, Volkswagen failed to promote sales of their Ameo sub 4 meter sedan. 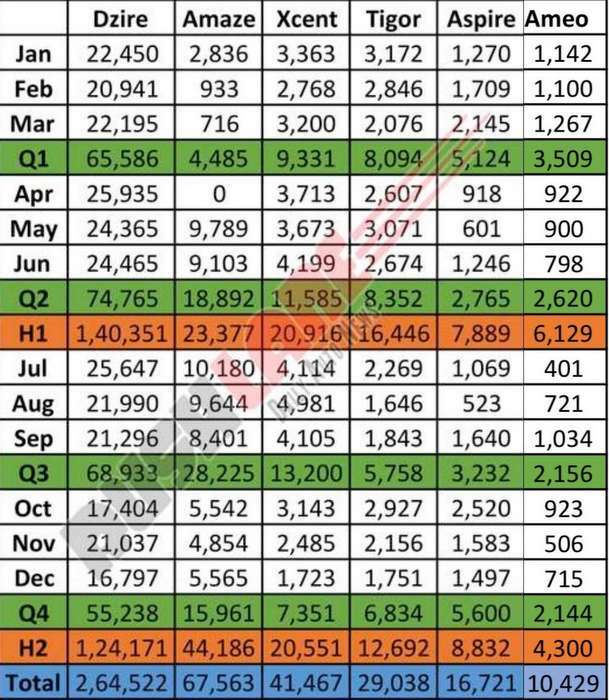 Of the 4.4 lakh sub 4 meter sedans sold in India for 2018, Ameo managed to register sales of 10,429 units in 2018. Below is a detailed sales report of the top 6 sub 4 meter sedan on sale in India. Compared to 2017, sales of Volkswagen Ameo declined by 40% in 2018. This when the sub 4 meter segment registered sales increase of 14%. Maruti Dzire continues to remain on top while Honda Amaze was the surprise, thanks to the launch of new generation variant. Success of Honda Amaze in the sub 4 meter segment shows that buyers are ready to put their trust in cars, other than Maruti and Hyundai. 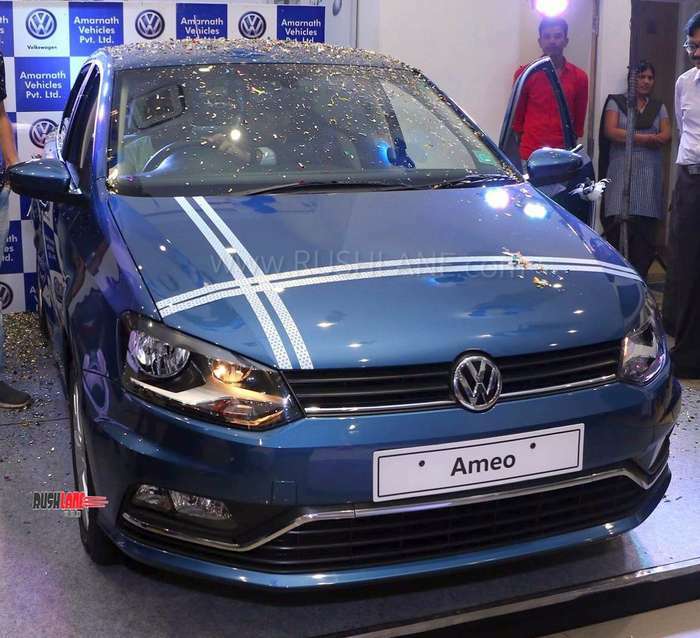 Unlike other Volkswagen cars, which are designed around aesthetics, passenger comfort, usability, space, etc – the Ameo was designed around the sub 4 meter target. “Nobody makes a global car to fit a length,” said Mr Boparai. Though this may be the end of the road for sub 4 meter sedan from Volkswagen Group in India, they have not ruled out sub 4 meter hatchbacks and SUVs.